Surgical Medical. 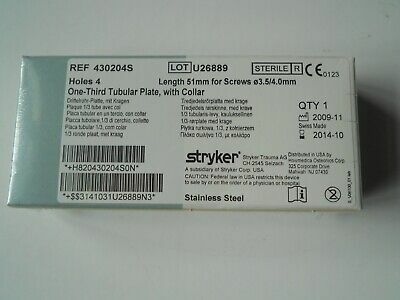 Stryker Locking Screw Ref. 1896-4034S. Free UK. P&P. Surgical Medical. 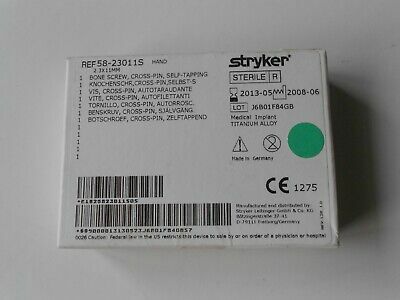 Stryker Locking Screw Ref. 1897-6110S. Free UK. P&P. 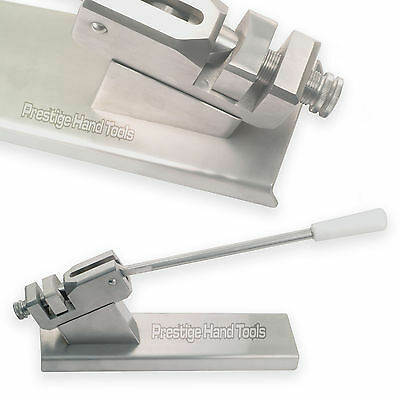 Surgical Medical. 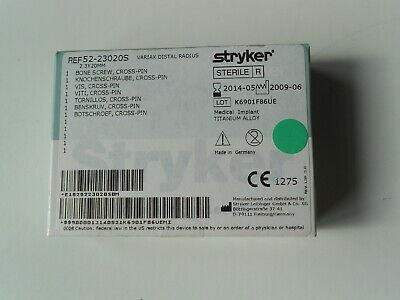 Stryker Cancellous Screw Ref. 341055S. Free UK. P&P. 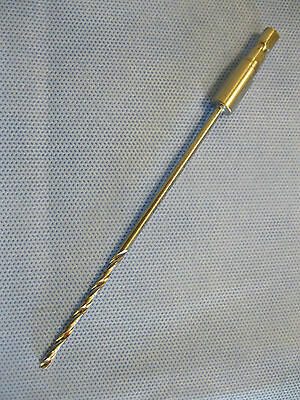 Surgical Medical. 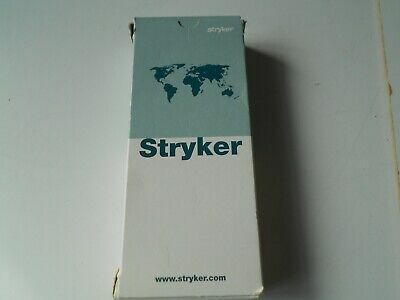 Stryker Medical Instrument. Ref. 52-23020S. Free UK. P&P. Surgical Medical. 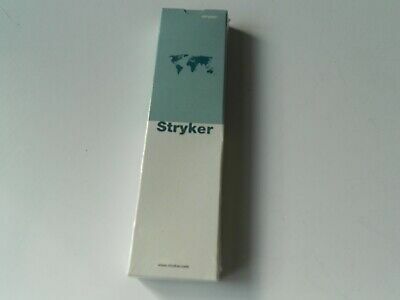 Stryker Medical Instrument. Ref. 57-10360S. Free UK. P&P. Surgical Medical. Stryker Medical Instrument. Ref. 52-23626S. Free UK. P&P. Surgical Medical. 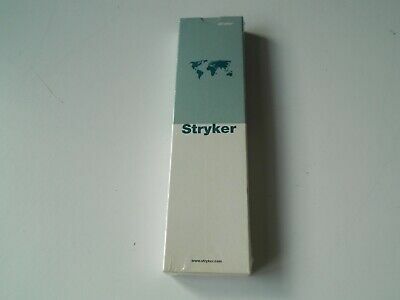 Stryker Medical Instrument. Ref. 58-23011S. Free UK. P&P. Surgical Medical. 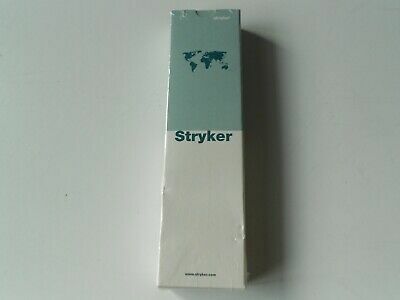 Stryker Medical Instrument. Ref. 58-23014S. Free UK. P&P. Surgical Medical. 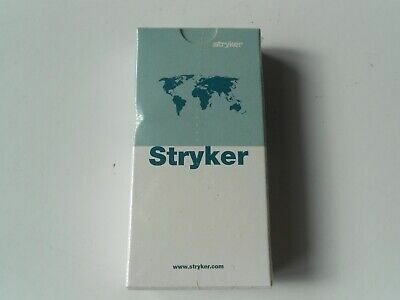 Stryker Medical Instrument. Ref. 371342S. Free UK. P&P. 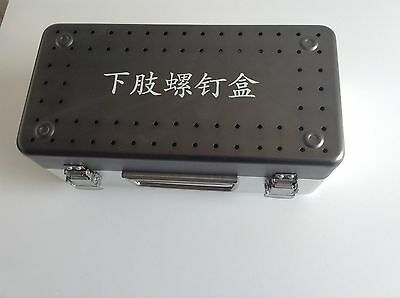 Surgical Medical. Stryker Medical Instrument. Ref. 1830-0010S. 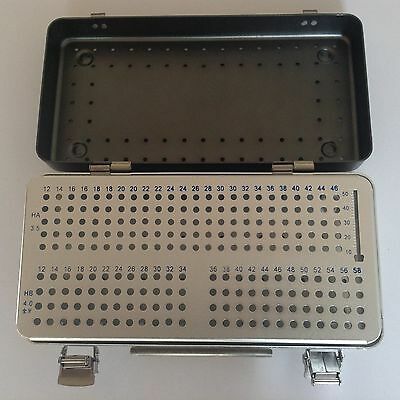 Free UK P&P. Surgical Medical. 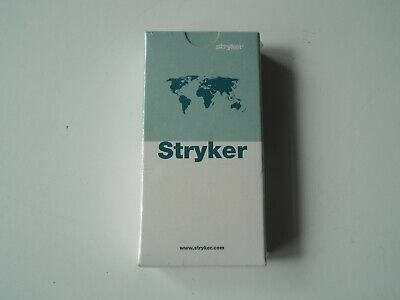 Stryker Medical Instrument. Ref. 57-15395S. Free UK. P&P. Surgical Medical. Stryker Medical Instrument. Ref. 430204S. Free UK. P&P. Surgical Medical. 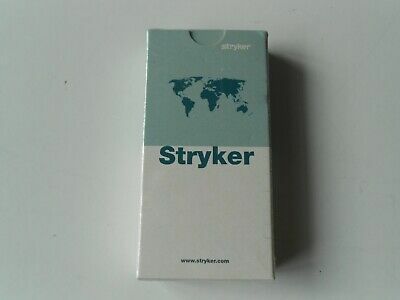 Stryker Medical Instrument. Ref. 326040S. Free UK. P&P. Surgical Medical. 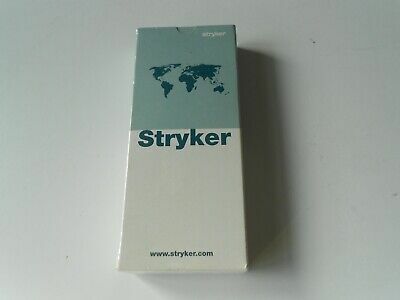 Stryker Medical Instrument. Ref. 37002S. Free UK. P&P. Surgical Medical. 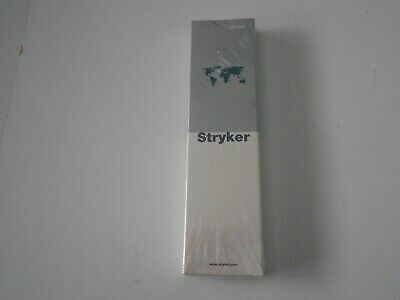 Stryker Medical Instrument. Ref. 340634S. Free UK. P&P. Surgical Medical. 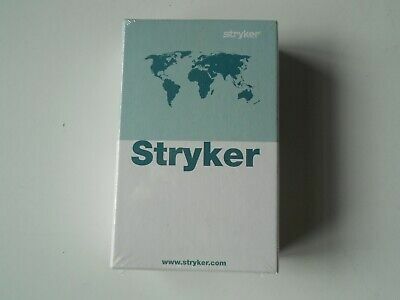 Stryker Medical Instrument. Ref.326110S. Free UK. P&P. Surgical Medical. 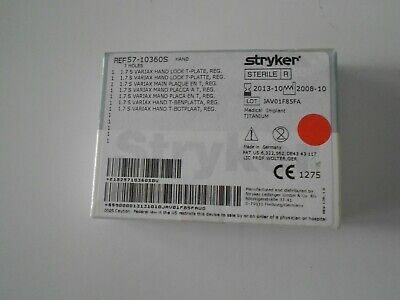 Stryker Medical Instrument. 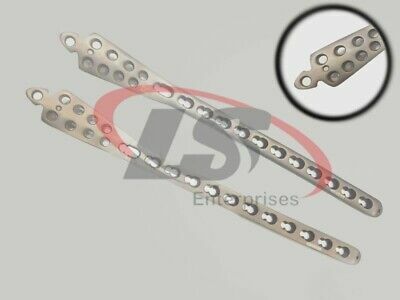 Ref.326450S. 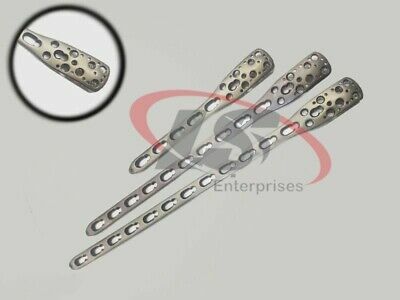 Lot U33388. Free UK. 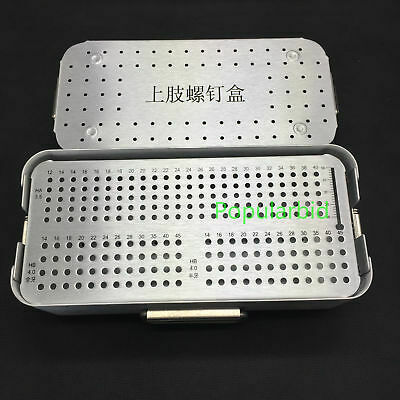 Surgical Medical. 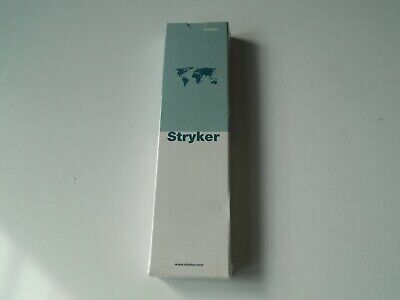 Stryker Medical Instrument. Ref. 370003S. Free UK. P&P. Surgical Medical. 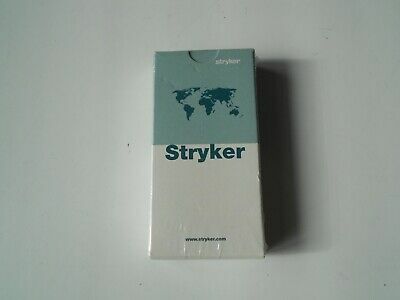 Stryker Medical Instrument. Ref. 370002S. 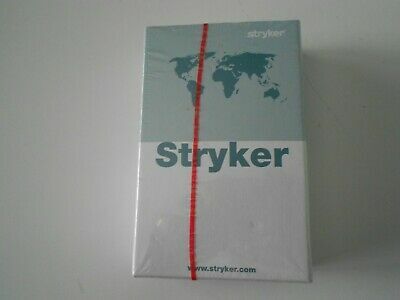 CE0123.Free UK. P&P. Surgical Medical. 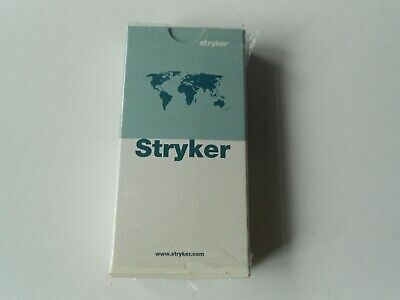 Stryker Medical Instrument. Ref.3362-5-050. Free UK. P&P. Surgical Medical. 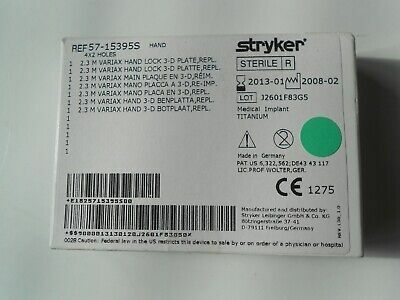 Stryker Medical Instrument. 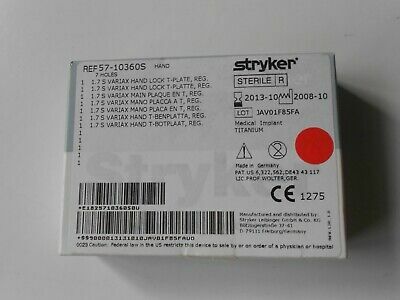 Ref.326060S. Free UK. P&P. Surgical Medical. 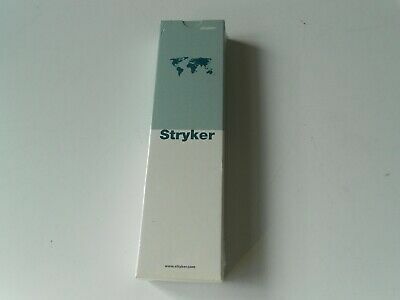 Stryker Medical Instrument. 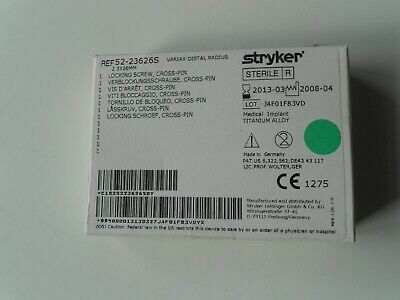 Ref.326520S. Free UK. P&P.